Location, Location, Location! Great 3 Bedroom Home with Commercial POTENTIAL! 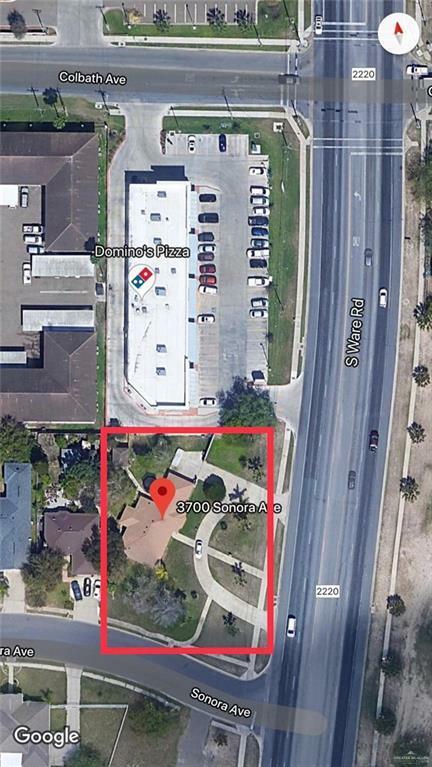 Property is on South Ware Road only one block from the Expressway and McAllen convention Center! Motivated Seller! Listing by Pedro G. Guardiola of Exp Realty, Llc. IDX information is provided exclusively for consumers' personal, non-commercial use and may not be used for any purpose other than to identify prospective properties consumers may be interested in purchasing. Data is deemed reliable but is not guaranteed accurate by the MLS or HSRGV Group. Data last updated: 2019-04-20T07:16:29.963. HSRGV Group is the Rio Grande Valley's most innovative real estate team.